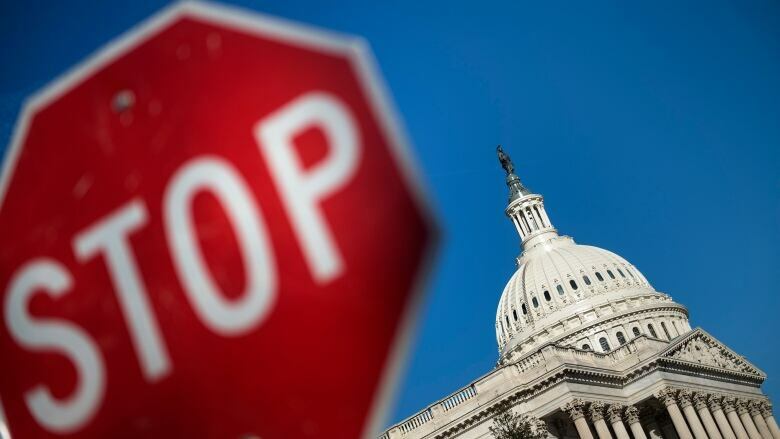 Congressional negotiators reached an agreement late Monday to prevent another partial U.S. government shutdown and finance construction of new barriers along the U.S.-Mexico border, overcoming a late-stage hang-up over immigration enforcement issues that had threatened to scuttle the talks. Republicans, desperate to avoid another bruising shutdown, tentatively agreed to far less money for U.S. President Donald Trump's border wall than the White House's $5.7 billion US wish list, settling for a figure of about $1.4 billion, according to a senior congressional aide. The agreement means 88 kilometres of new fencing — constructed through existing designs such as metal slats instead of a concrete wall — but far less than the 346 kilometres the White House demanded in December. The fencing would be built in the Rio Grande Valley in Texas. "With the government being shut down, the spectre of another shutdown this close, what brought us back together I thought tonight was we didn't want that to happen" again, said Senate Appropriations Committee Chairman Richard Shelby, a Republican from Alabama. Meanwhile, U.S. Senate Republican leader Mitch McConnell on Tuesday welcomed the agreement as "good news" and said he hopes the Senate can act quickly on the legislation. 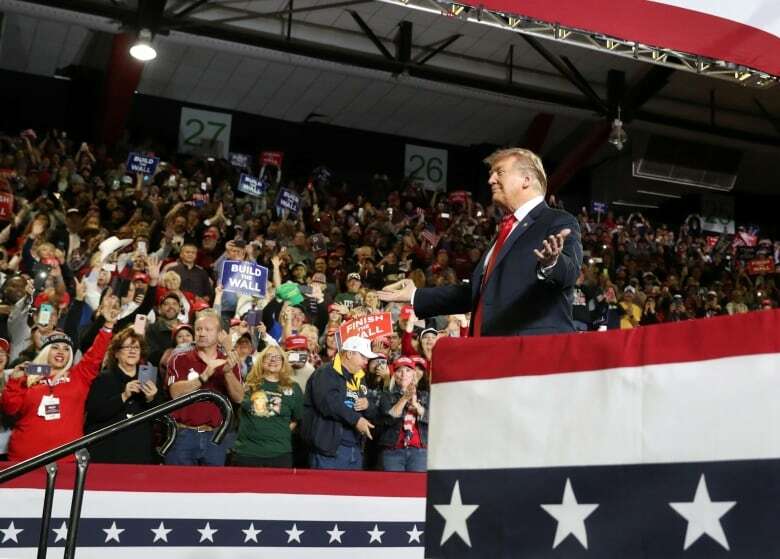 Trump travelled to El Paso, Texas, for a campaign-style rally on Monday night that focused on immigration and border issues. He has been adamant that Congress approve money for a wall along the Mexican border, though he no longer repeats his 2016 mantra that Mexico will pay for it, and he took to the stage as lawmakers back in Washington were announcing their breakthrough. Trump's speech was briefly interrupted when a man in a "Make American Great Again" hat attacked a BBC cameraman, shoving and swearing at him before being led away, the broadcaster reported. Video of the incident was posted online. Democrats carried more leverage into the negotiations after besting Trump on the December/January 35-day shutdown but showed flexibility in hopes on winning Trump's signature. 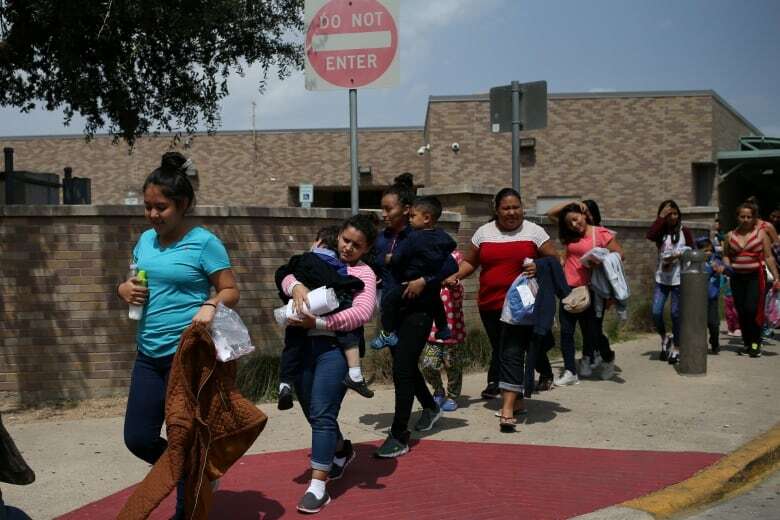 After yielding on border barriers, Democrats focused on reducing funding for detention beds to curb what they see as unnecessarily harsh enforcement by Immigration and Customs Enforcement, or ICE. 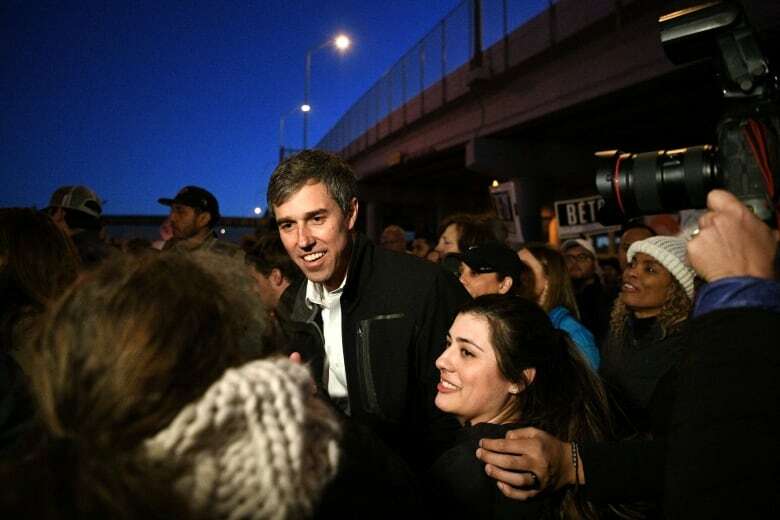 In a case of pointed political counterprogramming, Beto O'Rourke, the former Democratic congressman from Texas now mulling a presidential run, held a Monday evening El Paso march and rally against the wall with dozens of local civic, human rights and Hispanic groups. He accused Trump of stoking "false fear" about immigrants and telling "lies" about his hometown El Paso, which Trump said was a dangerous place before it had a border fence. "Here is one of the safest cities in the United States of America, safe not because of walls but in spite of walls," O'Rourke told a crowd of several thousand supporters, many waving "Beto 2020" signs and wearing "Immigrants Make America Great" baseball caps. The first duelling rallies of the 2020 election season were set to serve as a preview of a heated years-long fight over the direction of the country. And they made clear that Trump's long-promised border wall is sure to play an outsized role in the presidential race, as both sides use it to try to rally their supporters and highlight their contrasting approaches. The recent partial government shutdown left more than 800,000 government workers without paychecks, forced postponement of the State of the Union address and sent Trump's poll numbers tumbling. As support in his own party began to splinter, Trump surrendered after the shutdown hit 35 days, agreeing to the current temporary reopening without getting money for the wall.